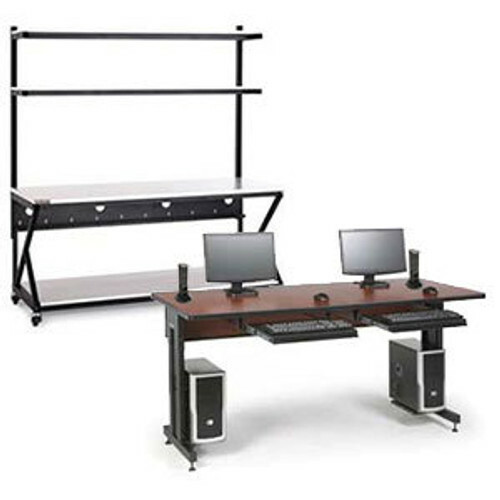 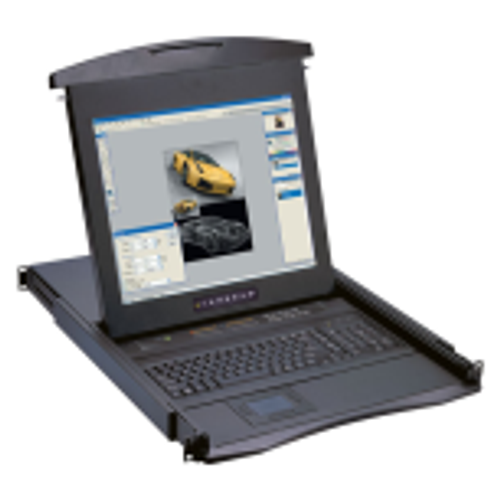 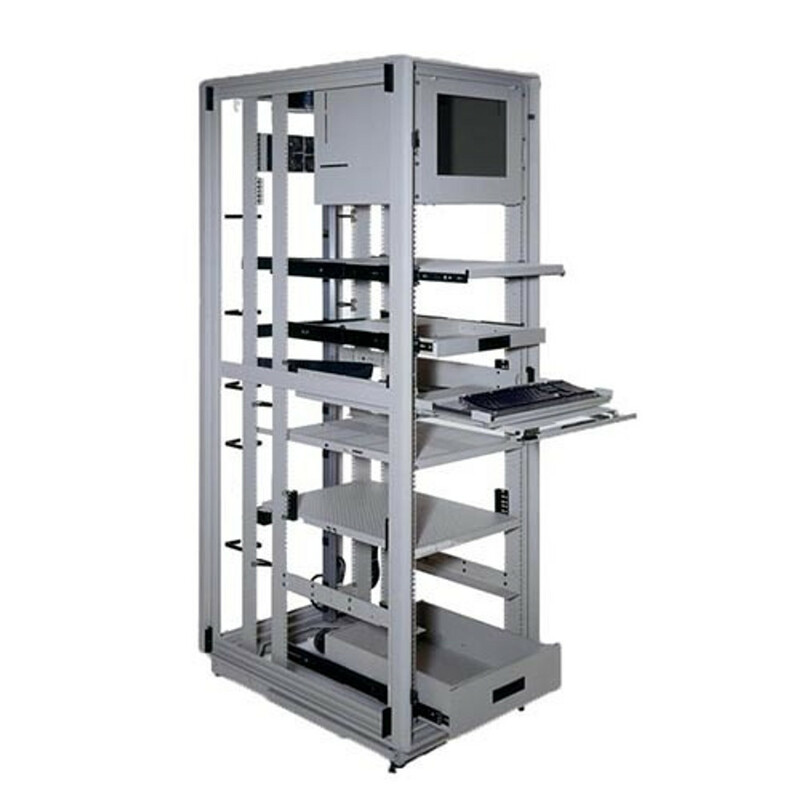 The Cruxial Adjustable Heavy Duty 4 Post Server Frame includes six vertical mounting rails for your equipment. 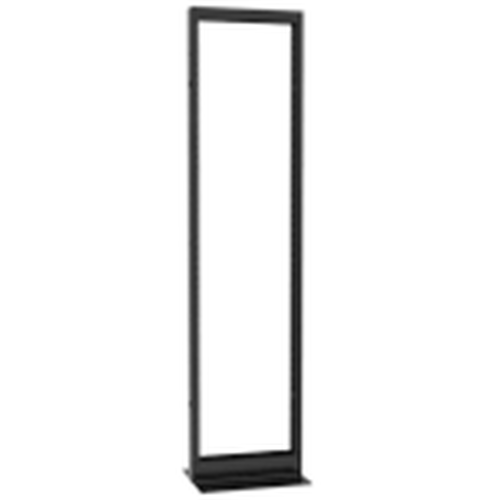 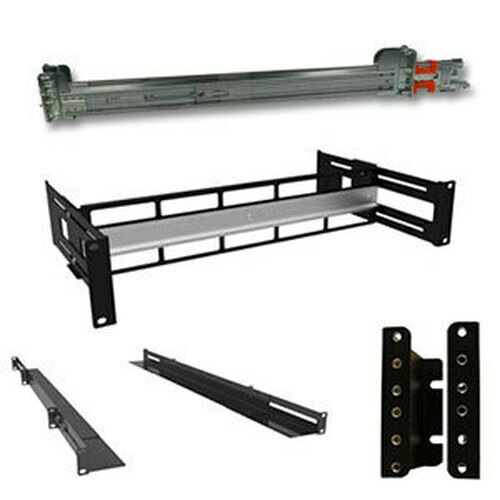 Order this 6 rail server rack as an open frame rack or add side panels and doors to make a complete rack enclosure. 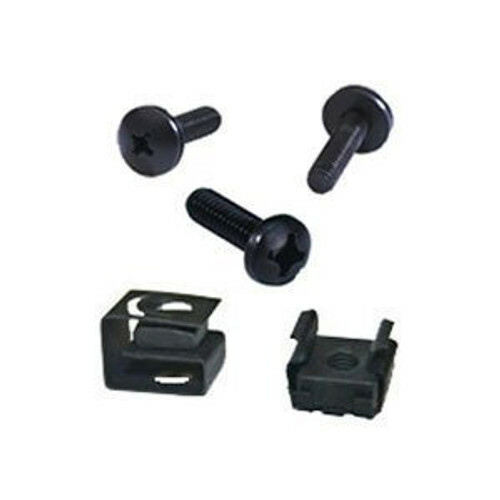 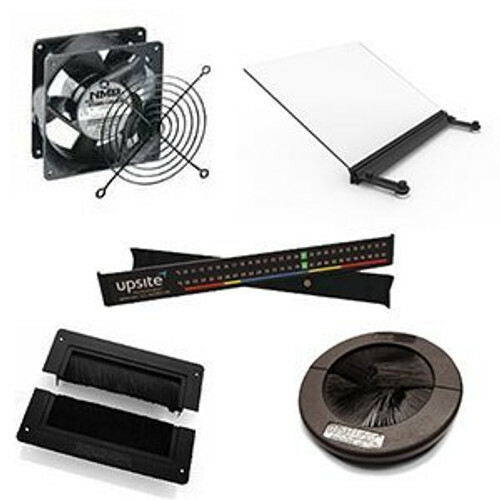 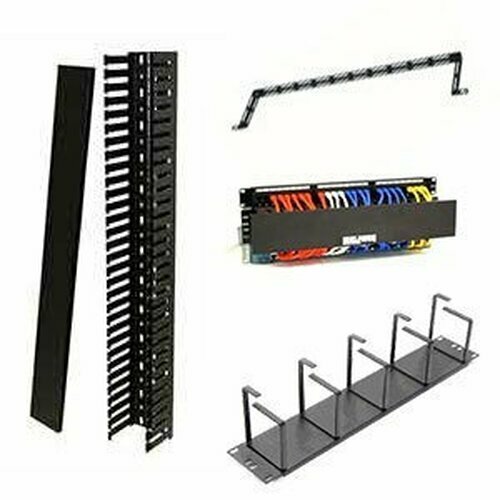 This adjustable 4 post server rack comes fully assembled with a free pack of 50 screws and cagenuts! 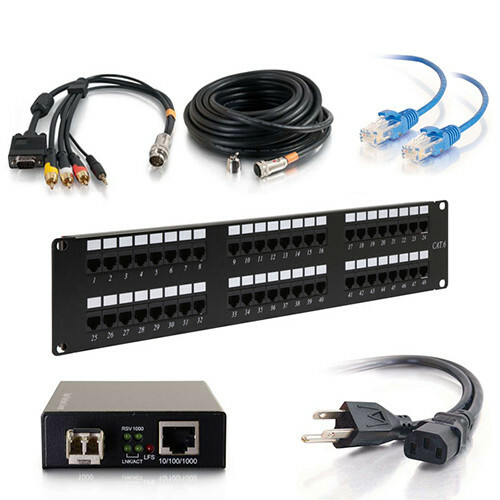 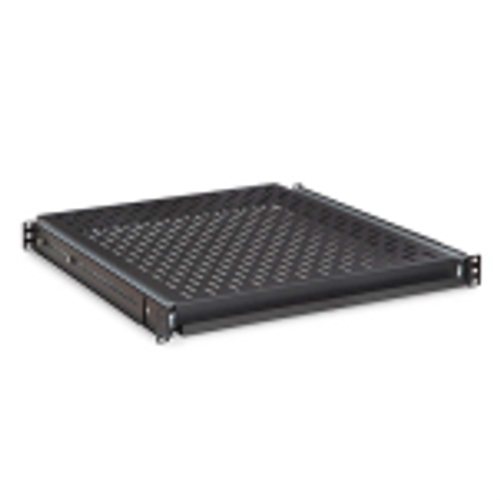 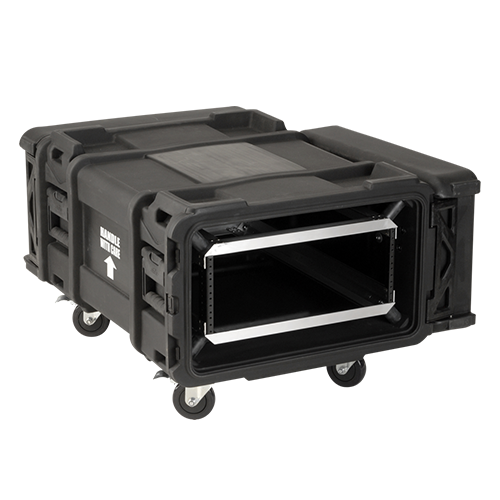 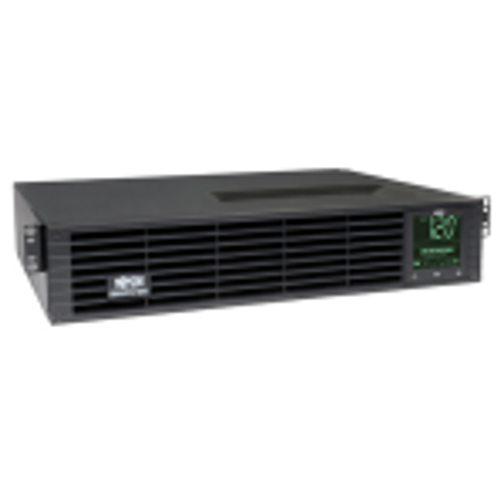 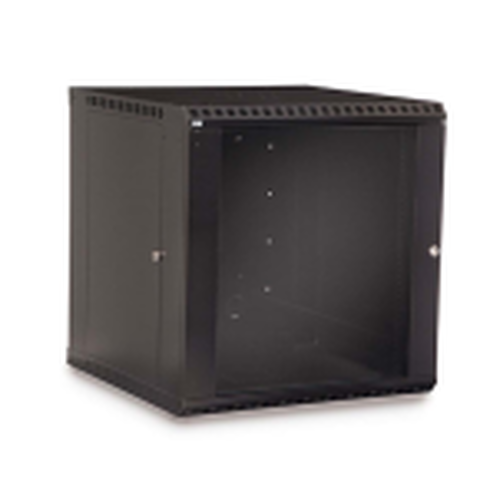 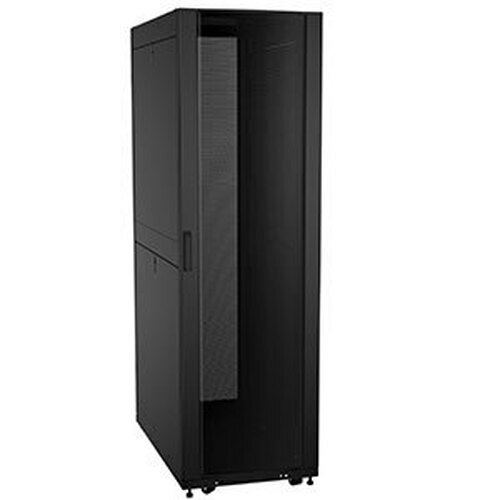 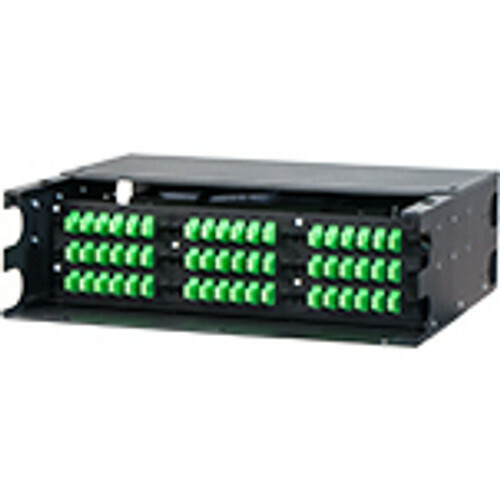 The Cruxial Heavy Duty Adjustable 4 Post Server Rack fits all rackmount servers and provides the frame for all of our heavy duty racks, including the RS, FRS, RSP, NEBS, A/C, Co-lo and Network Cabling Enclosed Cabinets.